MUST SEE!! 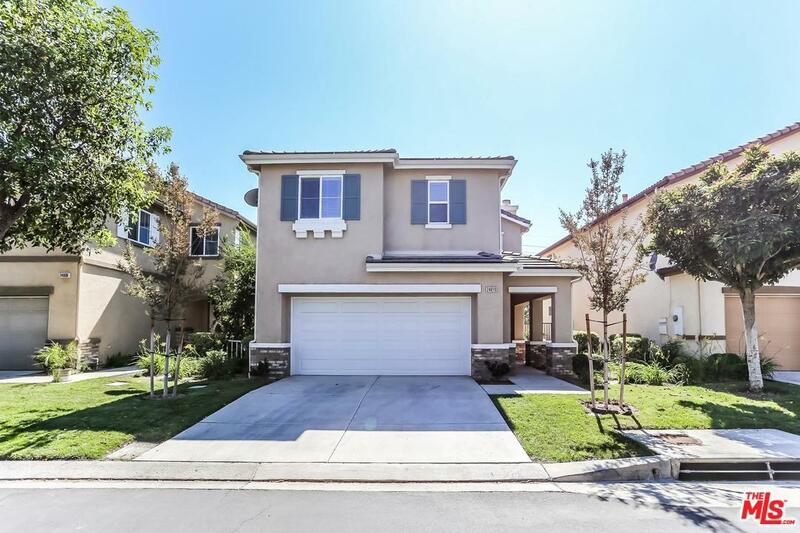 Beautiful family home located in sought-after Tesoro del Valle community! 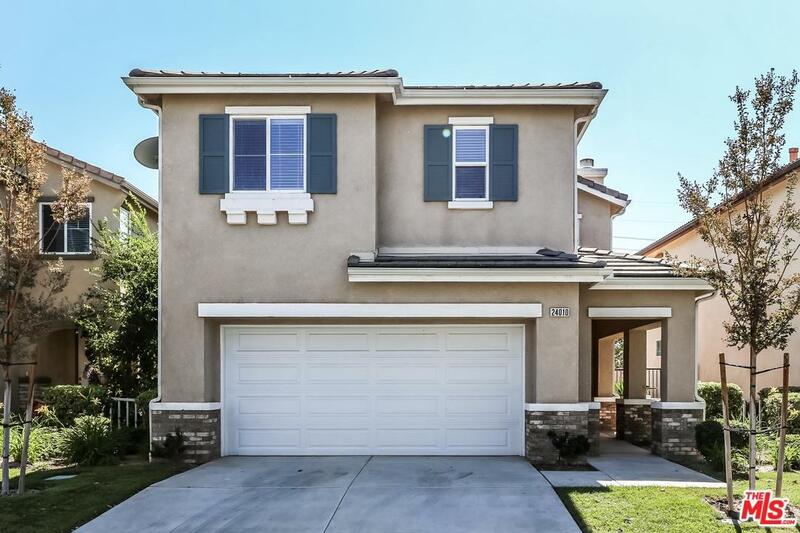 This is a 3 bedroom and 2.5 bath with loft in the master bedroom. 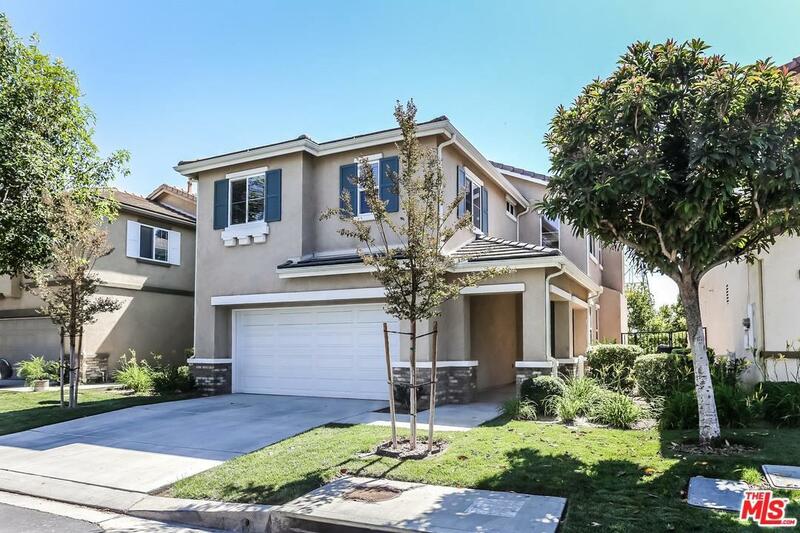 This home has an open floor plan and boast almost 2,000 Sqft of living space. The open layout kitchen features a center island with breakfast bar, stainless steel appliances and a breakfast area that opens to the patio. This home also features recessed lighting throughout the home and some windows with plantation shutter upgrades. The Master suite has dual sink vanity , large soaking tub, and walk-in closet. The home also has a backyard where you can enjoy the outdoors and the valley views. This gorgeous home is also located in an award-winning school district. The main Tesoro Del Valle community includes pools, spas, and clubhouse. Sold by Hilary Koch BRE#01822667 of Real Living Pacific Realty. 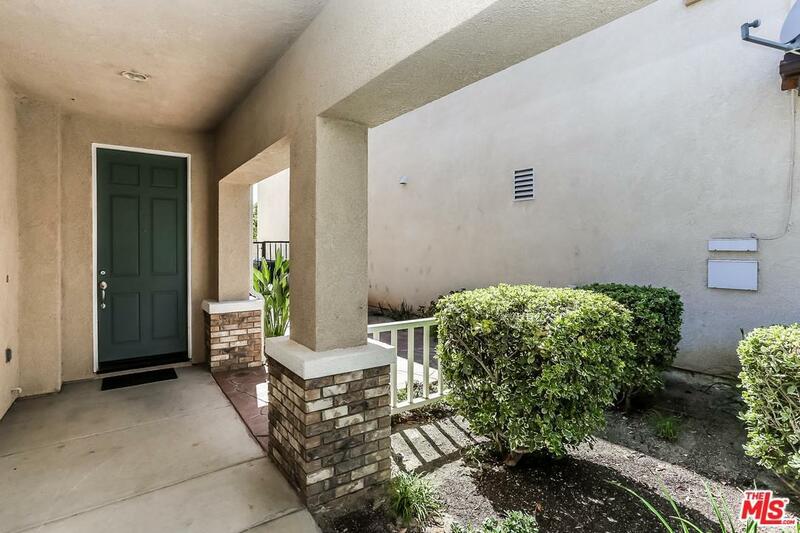 Listing provided courtesy of Jonathan Lee DRE#01822667 of Realty One Group- Prime.